Up in one of the tower’s is Mitt I Sjön (roughly translated on the lake), kallbadhusets very own spa. Here you’ll find treatments for both aching backs and tired minds. 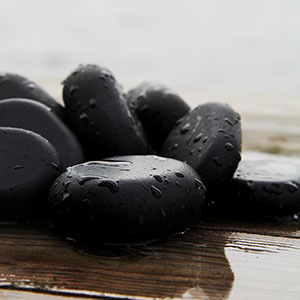 How about a massage with hot lava stones, traditional swedish full-body massage or a facial? Visit our website for more information about our treatments and book some you time. 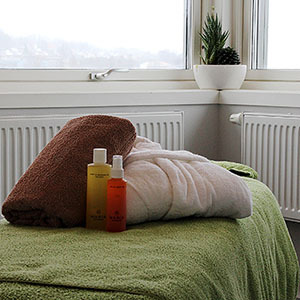 A dip in Åsunden and a session in our warm sauna is included in the treatment price. We also sell gift cards. Welcome!